For your author, most shopping is pretty dull, and shopping for beads seems like about the most pointless idea in the world. However, it is important to cater for all, and some will want to buy beads. 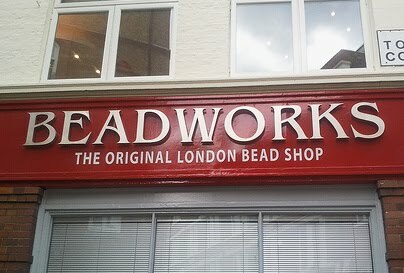 If they do, they could find few better outlets than Beadworks, in Covent Garden.